Along the road one morning in Provence to Saint-Remy-de-Provence to enjoy Wednesday’s bustling market. Seeing the countryside of France and England from behind the steering wheel of my own vehicle, setting out as early in the morning as I wanted to awake, at a pace that felt comfortable on the narrow country roads and being able to stop randomly alongside the road to take pictures are a few of the many freedoms renting a car in Europe and Britain provide. 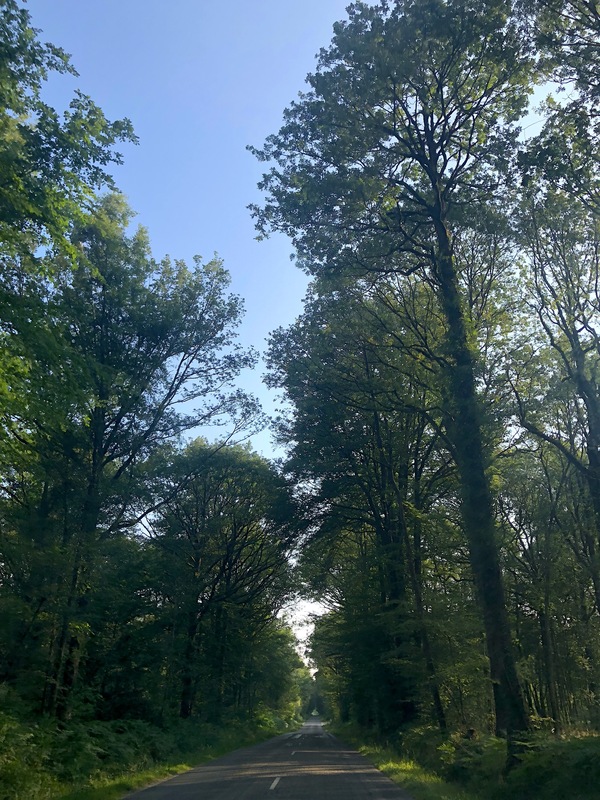 A early morning drive from Le Mans to Giverny. 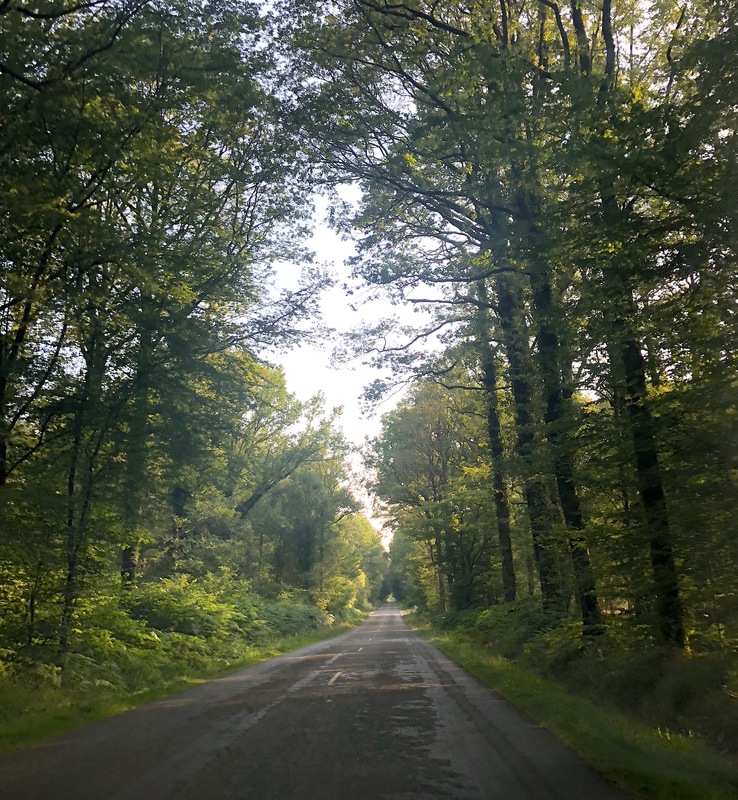 As many of you know, during my month-long trip to France this summer, I rented a car – in Provence and then picking up my second vehicle in Le Mans and driving through the Loire Valley into and throughout Normandy before returning it at Evreux, where I took the train to Paris. 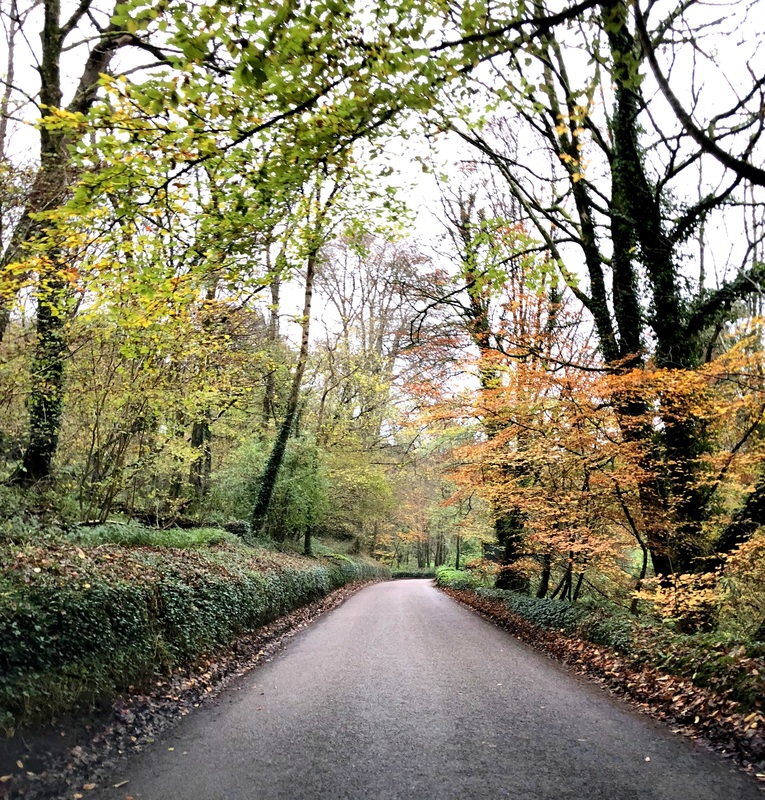 As well, last November in England, I rented a car in Exeter and drove it about the northern shores of Devon for a week. Both instances were my first experiences renting a car abroad while traveling, and ultimately, it was the most significant change to my way of travel which enhanced my experience immensely. In the Loire Valley, headed to Tours and then on to Les Jardins de Villandry. Today I would love to share with you how to successfully rent and drive about on your next vacation to ensure that you have the exact trip you desire. While some of us do not need a car for reasons that range from staying within Paris, London or the major city you are visiting and traveling to destinations which a train will provide transport, and then a taxi, or being with a tour, but for most of my trip, and the towns I would be staying, the owners of my rentals encouraged me to have my own car due to the distance from larger towns, needing to attend class (although I didn’t drive my car during my week at Patricia Wells’ cooking class, and only just walked to and from each day), pick up groceries or sight-see. 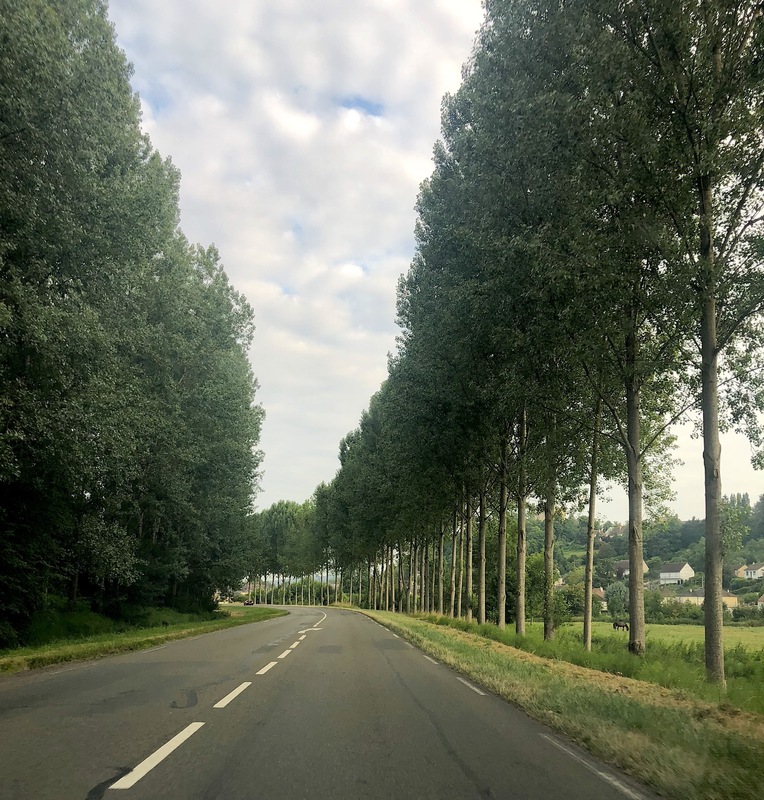 Young plane trees lined a country road as I drove from the Loire Valley to Normandy. Make your reservation in advance. You will be more likely to secure the car you would feel most comfortable driving and one that is within your budget if you reserve your car in advance. In the case of my trip to England, I confirmed a few weeks ahead, and with France about two months. Calling and speaking to a representative worked best for both of my trips as doing so online – due to my method of payment being from the states – the purchase wouldn’t go through as I wasn’t traveling there at that time (you can easily remedy this by calling your bank (associated with your card) and approving the transaction). Confirm where and when you will be picking up and where and when you will be dropping off (times included). As I was originally going to drop off my car in France on a Sunday, I discovered that there wouldn’t be a car rental shop open. While there is often a drop-box option, I wanted to ensure I dropped it off properly and received my deposit, so I changed my itinerary to be able to drop it off on a Monday. Once you have secured your car, length of stay and time of pick up and drop off, you typically have to give them your credit card number to reserve, but payment will not be made until you arrive to pick up the car. Companies to rent a car from: I reserved through Europcar each time, and it went well (with a few caveats which are easy to avoid – have addressed those below in the next list). Hertz and Avis were also companies I saw at the train stations in Avignon, Paris and Le Mans. 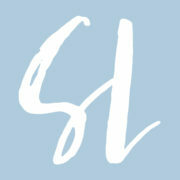 Rick Steves offers a detailed list of other companies, approaches to finding a car here in his blog post. Pick up an international driver’s license before you leave. While having one is not mandatory in countries such as France or Britain (both only needed my U.S. driver’s license), if you are traveling in countries such as China or anywhere the English language is not likely to be understood when businesses are working with travelers, the international license ensures you have the proper documentation enabling you to drive. In the states, you can easily pick up a license at a local AAA office (which is what I did). Simply bring your issued driver’s license, two passport photos and $20. The license is good for one year in 150 countries. You must be 18 years old to acquire an international driver’s license. Click here to visit DMV.org to learn how and where to receive your license. Check the minimum age requirement for the rental car company. Often they require you must be 25 or 26 years old to rent, so just make sure you are cleared. Figure out how you will be insured while you are driving abroad as most U.S. car insurance companies do not cover beyond Mexico and Canada (and some don’t cover one or both of these countries). Know how much will be needed to pick up your car (it is more than the quoted price for the vehicle). You will be charged the price of the car for the duration you have rented it, plus a deposit (which will be refunded when you return the car) and potentially car insurance based on your choice (we’ll discuss that below). 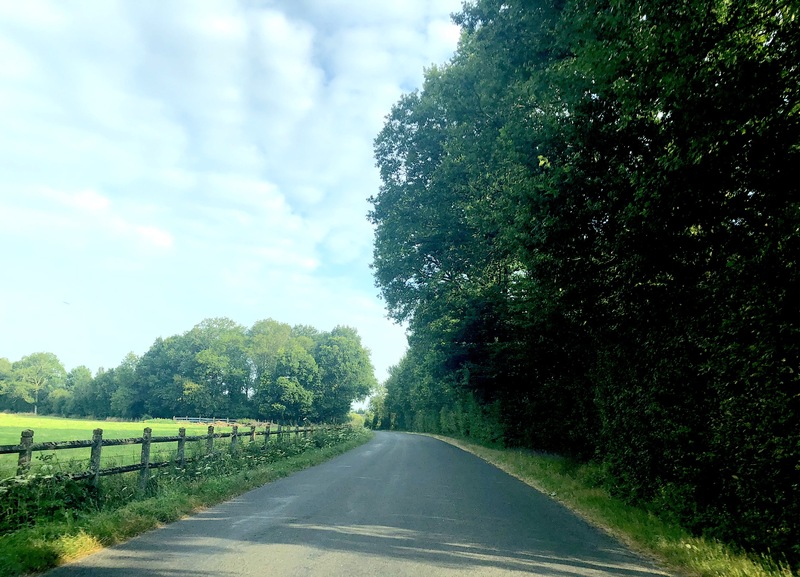 The countryside continued to delight me as I made my way through the Loire Valley and on to Normandy. As I mentioned above, most car insurance companies in the United States do not cover your car rental in Europe or Britain, but don’t worry, there are many other options. Check with your credit card. Many credit cards offer car insurance while traveling abroad so long as you use their card to pay for your rental. If your credit card does not cover your rental car insurance, there are many different travel car insurance sites that are far cheaper than what the rental company will offer when you pick up your car, but there are a few things to know (including when you use the coverage from your credit card). Insuremyrentalcar.com offers per day insurance (the longer your rental, the more your insurance). For example, a week’s insurance would cost about $130. If you purchase the rental car companies Collison Damage Waiver (CDW), it will be the most expensive option up front – that same week of travel for your car insurance will be around $300. However, read this article by Smarter Traveler, as they point out that should damage occur, even if you have your credit card covering you or your pre-purchased rental car insurance from another source, you will still have to pay up front initially until your insurance investigates and pays for damages. IF you use the rental car companies CDW, you won’t have to pay upfront because you are covered with them. So, it really depends on how comfortable you are driving as well as how much money you can liquidate until any issue is resolved. With all of my rentals, I paid with the credit card that had rental card coverage, and thankfully, no accidents or damages occurred. A two hour drive, slowly making my way on the weekday morning with very little traffic to Normandy. Have your driver’s license (and international driver’s license) ready. Pay with the credit card that has car rental insurance if this is your choice for car insurance. Your card will also be charged a security deposit of typically $200-$300 (ask when making reservations what it will be, so you will know what will be held on your card). Be prepared for the up-sell. While this didn’t happen in each instance, it did happen during most of my pick-ups. And while I know the workers are doing their job, don’t be tempted if you have a budget. Stick to what was quoted when you made the reservation. I will share that I did upgrade when I was in England as an automatic car was available at only a slightly higher price, and driving on the right side of the vehicle for the first time (left side of the road), I thought it would make it a little bit easier to have success. In this case, I was happy I made the upgrade. In the other cases, I stuck to driving a manual as it was cheaper and something I was completely comfortable with, and I do not regret it. Do a careful walk-through with the sales person regarding the condition of the car before you drive it off the lot. 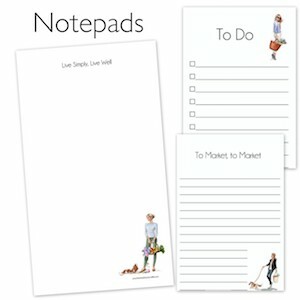 Be particular – even very small scratches, make a note (they were actually very good about this, and noted it themselves before I brought it to their attention). I also have video taped the interior and exterior of the car for my purposes as well just in case. I have never had to use it. Sometimes there is a code to exit the parking lot (in Avignon for example). It is usually on the packet they have given you. GPS – most rental cars now come with GPS, but not all. However, if you have a smart phone, you already have GPS, just make sure you have a charger with you at all times. Before you leave the lot, set your GPS, ask for instructions on how to best travel to your next destination. Be clear as to which type of fuel your car is required to have. Many cars will have a sticker on the gas tank telling you exactly which type of gas or diesel to use, but ask just to confirm before leaving (it will also be on your documents). Enjoy your trip of personal, independent adventure! 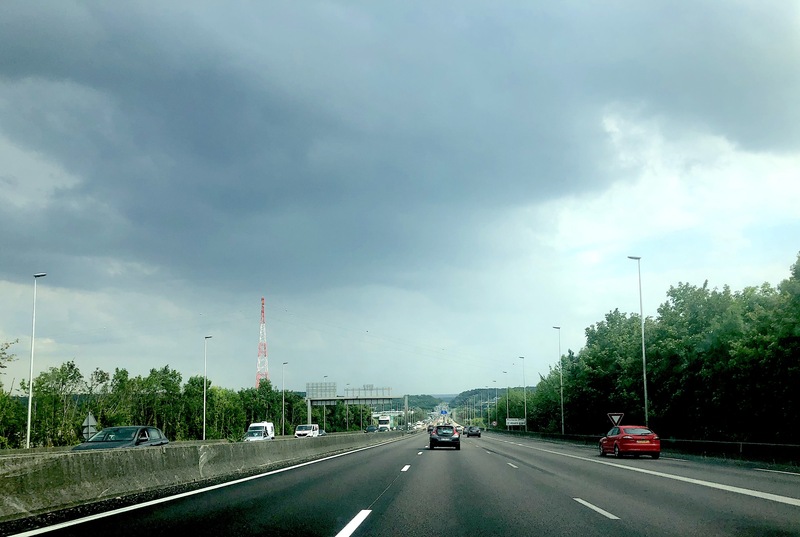 On the autoroute from Rouen to Sharon Santoni’s home in the Normandy region. Understand the laws of the road for the country you will be driving in. Your rental company should be able to answer any questions you have. If you are not comfortable with roundabouts, know that you want to become fluid with traffic and ease into the roundabout. It is a tendency for some American drivers (or anyone who is not familiar with roundabouts) to stop and look regardless of whether their is traffic. This is actually not a safe way to approach the roundabout as the flow of traffic is meant to keep moving. Another sign to keep a look out for in France is which road, if two roads are converging, has the right-a-way and which needs to yield. The larger line has the right-a-way, so just keep your eyes open as it isn’t always clear even if you are on the seemingly busier route. Be aware of how strict the speed limits are – Sharon Santoni was a great help for alerting me to the many traffic censors (tall gray/black metal boxes) along the many roads (even the small country roads) that function much like red light cameras here in the states. 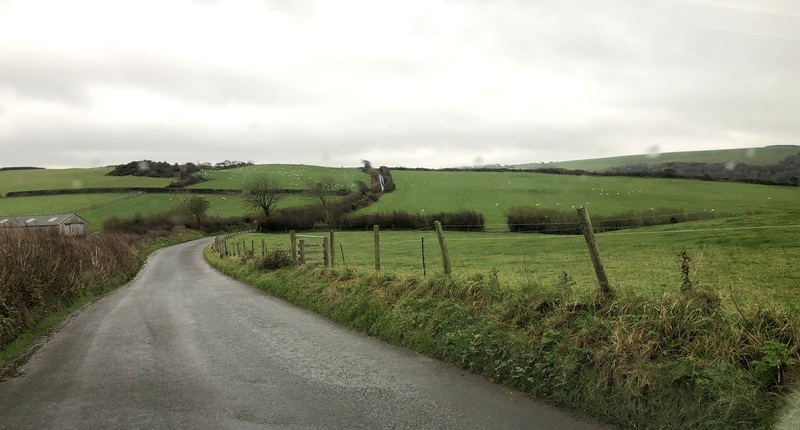 If you are going more than 5 miles over the limit, the camera snaps and your points (each Euro licensed driver begins with 12 points) are deducted. How many points will determined on the severity of what you did. Now, granted, you do not have a Euro driver’s license if you are from the states, but how you “earn” a ticket is the same. 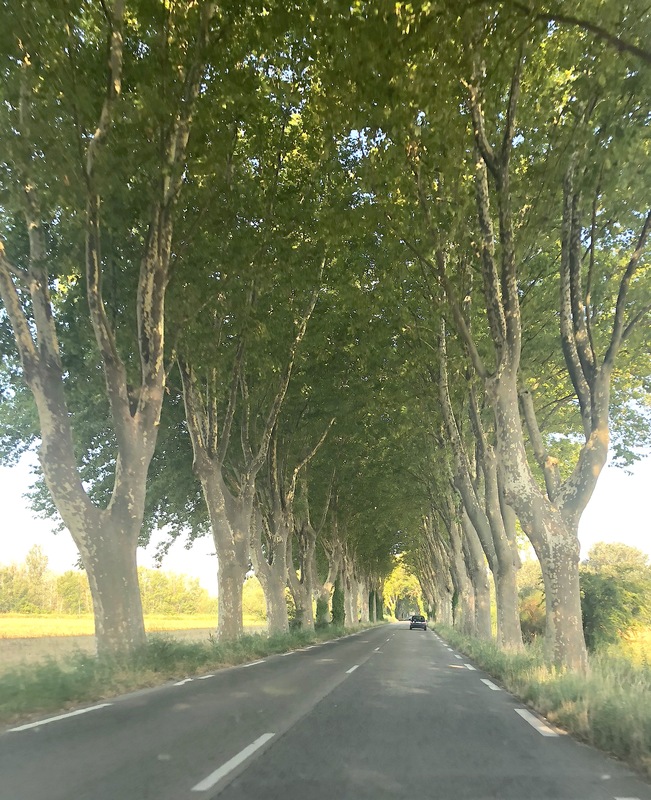 I have to share that I was pleasantly relieved that the majority of the drivers in France go the speed limit, and very rarely was there a speedster zooming by. Be prepared for toll booths. So long as you have your credit card with you, you will be able to swiftly grab the ticket and exit, and then insert the ticket at the next toll gate to determine the price, followed by your credit card (sometimes it is all in one). The ease at which these toll locations operate amazed me, as it looked and felt like a fan as three lanes would have 10 stalls or more to choose from (credit card, cash or pass), and then coming out it was like a horse race in which the gates were opened and there were not lines on the road, just an eventual point of entry into three lanes a ways down the pavement. Civil and swift. Truly well done France. Filling up your car. In France, I had to pay with cash each time as my international credit card (international to their system – even though I had cleared it with my bank) would not work. Often the self-serve credit register asks for a pin for your credit card and in America most of us do not have a pin for our credit card and only our debit. So check this before traveling. However, I didn’t and so long as I found a gas station open during regular hours, I was able to go inside and pay in cash. If you receive a traffic ticket, the rental car companies usually will charge their own fee to you additionally as it will be mailed to them. Europcar made this information available upfront – 25 Euros per traffic ticket. 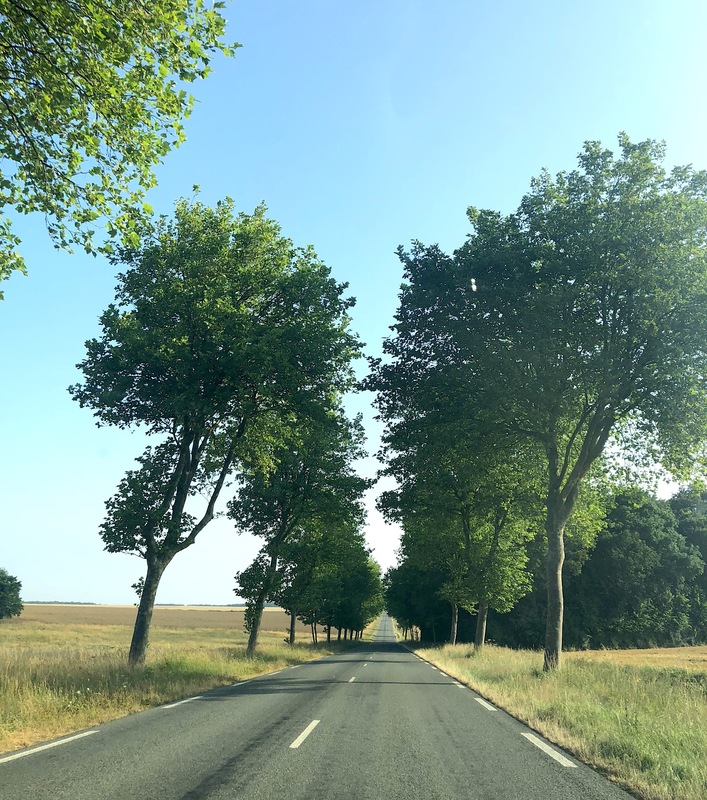 Another quiet country road in the Loire Valley. Fill up the tank. Most policies are set prices upon paying for your rental so long as it is returned with a full tank of gas. Clean the car. So long as you have been picking up after yourself, and haven’t driven through a ton of mud (on the floor boards), you shouldn’t need to run your car through a car wash or do any vacuuming. But you could always do this if you’d like. Do a quick check to see if anything rolled under the seat, check the trunk for anything that may have fallen out of your luggage, etc. The sales person, if dropped off at an open rental company (not a drop-off location where you would drop your keys and the paper documents of the vehicle in a dropbox) will do a walk-through and check of the vehicle with you as well as check the gas levels. At that point you will know if all is well. If you do drop off your car, just make sure you know where to do and along with your keys, they usually need the documentation that was given to you about your car when you picked it up. They will only call you if there was a problem. 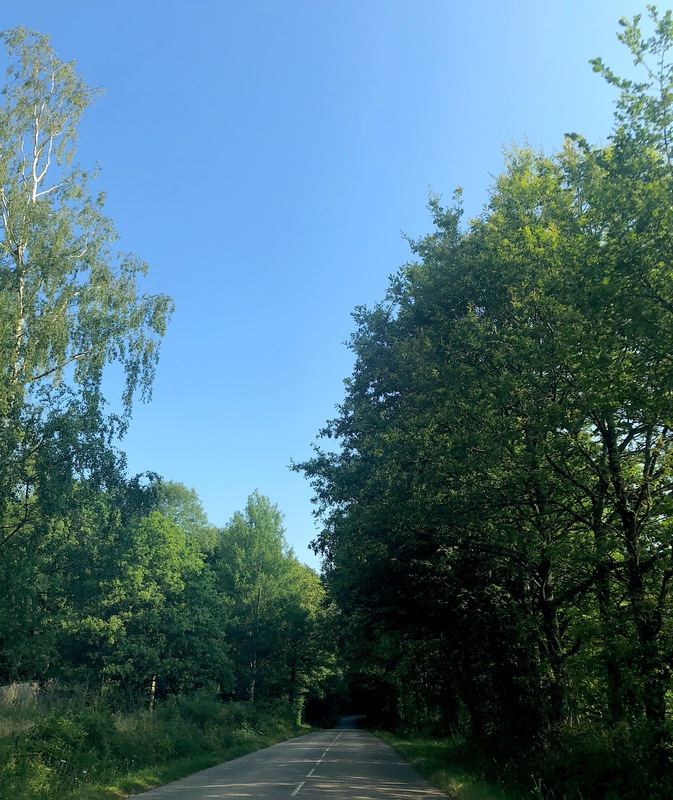 When I dropped off my car in Evreux, it was a drop off location unbeknownst to me (they do have an office, but it was not at the train station – they will often call a cab to come and pick you up and deliver you to the train station, but you will have to pay cab fare.) I had to drop it off in the train parking lot, drop my keys and documentation at the drop location (this was a hotel), and then I was set. Expect the security deposit to be refunded to your card within 3-4 business days. The benefits of driving a rental car outweigh the worry of a potential accident for anyone who is confident behind the wheel. You will notice I did not drive in the cities of London or Paris, and that choice was intentional, but it is not to say I or you cannot do it. As we become more confident driving in a foreign country, this may very well be your preferred choice. I simply chose to take the train out of each of the cities and pick my car up at the train station or have a taxi take me from the train station to the rental car company. The key is to be given the options, the information and therefore the means to design the trip that best suits what you hope to enjoy. By sharing this post, now you have the information that will ensure you have great success driving a rental car should you choose to do so. Safe and happy travels! Dropping off my car at the Avignon train station. 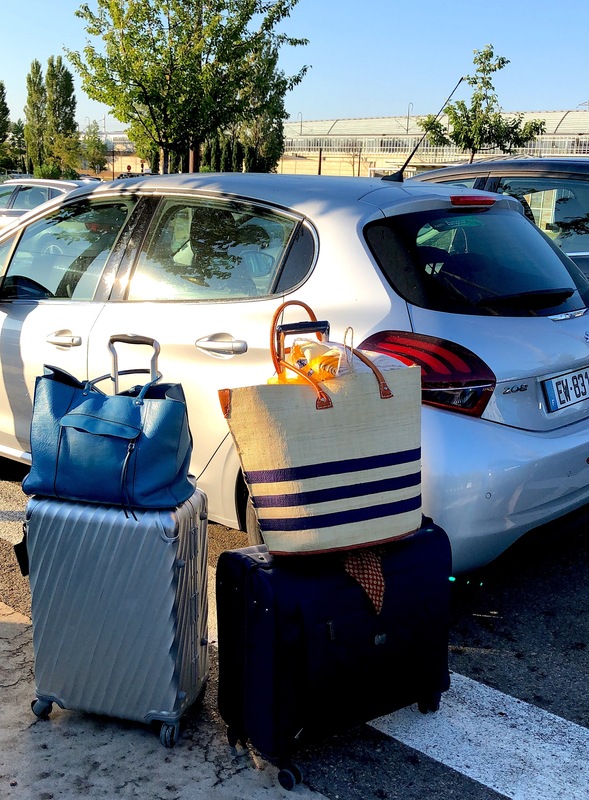 What my husband and I loved on our trip to France (and Switzerland and Italy) was leasing our car. It is different than leasing in the U.S. We were going to be there for over 30 days so we were able to rent a brand new Peugeot for less than renting at a regular car company for that long of a period. All we had to do was pay for gas. The insurance was included. Drop off was the same as any rental car. We just paid the agreed upon lease price….trust me….it was not bad and totally worth it to have a brand new car with GPS etc. What a beautiful part of the world to call home. I look forward to returning. 🙂 Such tranquility.